If you are an art lover, you are always welcomу at our blog! But today we have something special prepared for all of the music fans. Something so exciting, that will satisfy both! We’ll give you a hint. Have you ever wondered who makes some of the amazing album cover designs for singers and music bands? 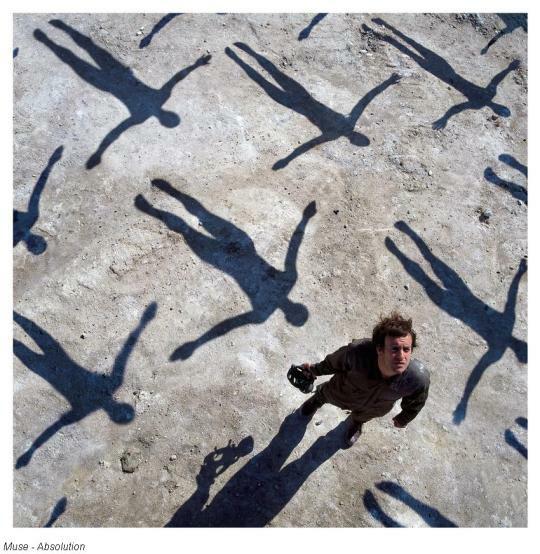 First thing that comes in mind is Pink Floyd with their amazing and conceptual album art. Well, that’s your answer! We know who did it! 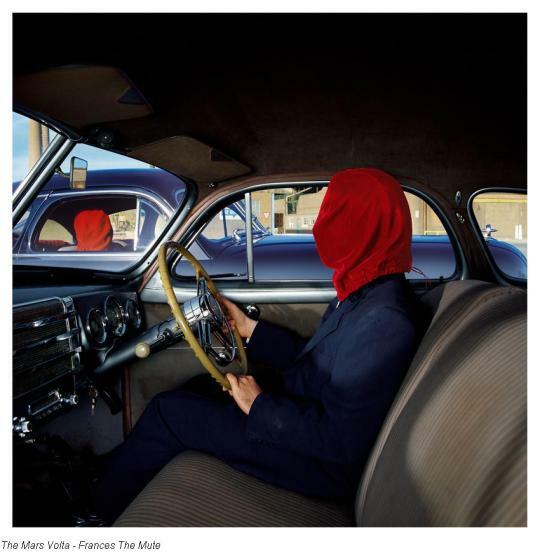 Meet Storm Thorgerson, the man behind some of the greatest pieces of album cover art ever. While one of his main areas of interest is design, in 1968 together with Aubrey Powell, Thorgerson started the graphic art group named Hipgnosis. Along with the growing team and various contributors, Hipgnosis will be one of the main influences in the design and art of the 20th century. 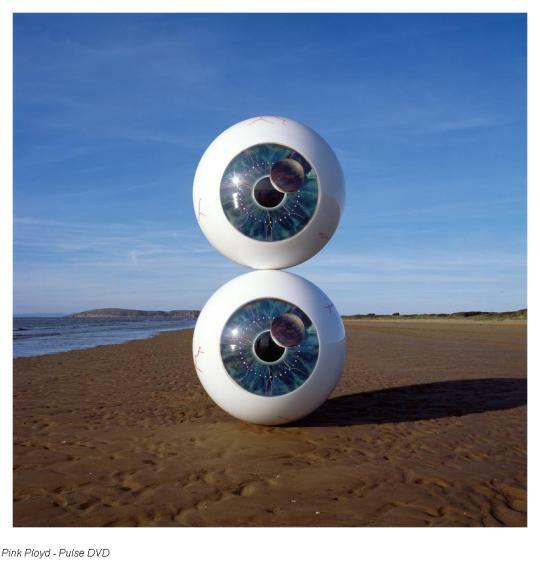 Storm Thorgerson had an interesting educational background, which can probably explain his focus on the surreal elements, fascination with photography and conceptual underlying of his designs. He majored in English and Philosophy at the University of Leicester where he had received the bachelor degree; for his master degree he studied Film and Television at the Royal College of Art. 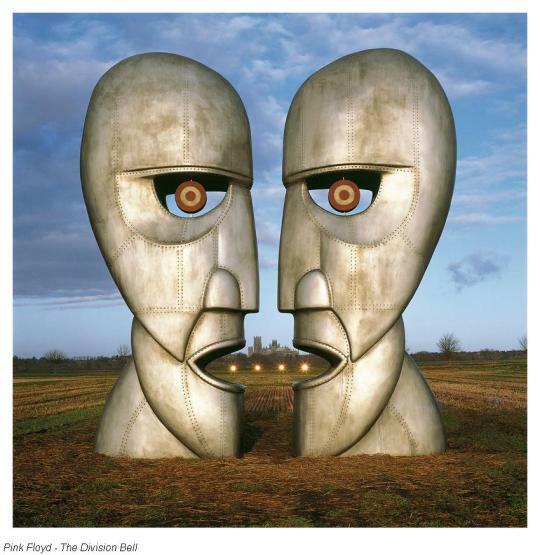 So he had this unique perspective of philosophical studies combined with newest medias and pop-culture; not to mention his long-time friendship with Pink Floyd guitarist David Gilmour, the relationships that seemed to fuel each other with creativity and inspiration. “I like photography because it is a reality medium, unlike drawing which is unreal. 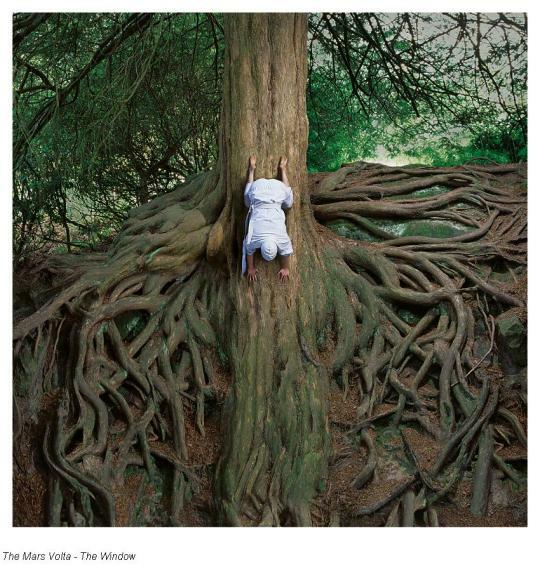 I like to mess with reality … to bend reality”, quoting Thorgerson is the best way to describe his notions. Cover design with the help from him and his team became a notable part of the whole art process and evolved greatly. It represents the idea of the whole album, artist’s aesthetics, it sets the tone to the mood of the product as it is the first thing you see. Creating such artwork is a complicated and responsible process, it is a combination between art, music and design with a pinch of marketing. This simple recipe can easily be the basis for some iconic art pieces, and that is exactly what’d happened. Pink Ployd cover of the album The Dark Side of the Moon has been widely praised over the years and claimed to be one of the greatest covers in history. 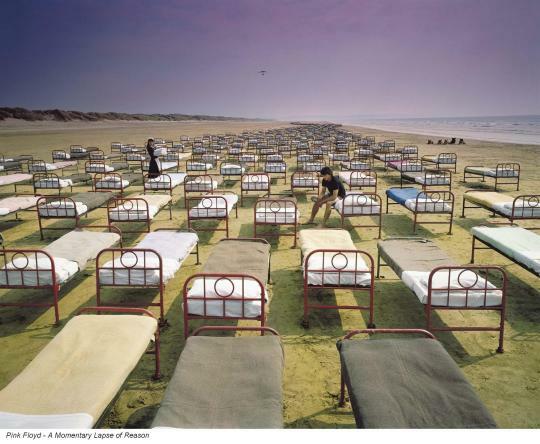 Designed by Thorgerson and Hipgnosis, the artwork itself was drawn by George Hardie. 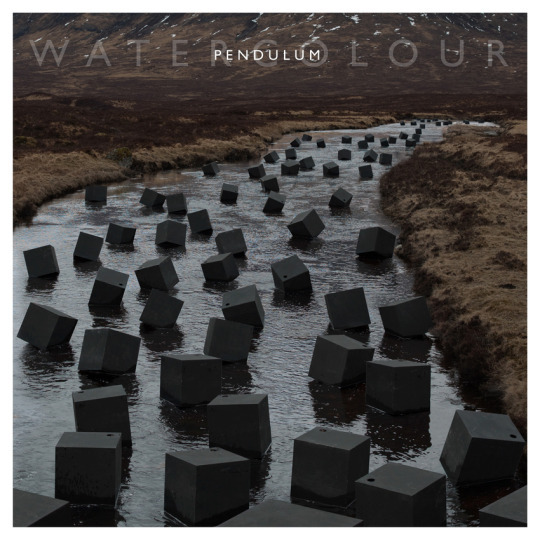 The band wanted something bold and simple, something different from the typical album designs of the time. The cover reflected the concept of the album, where each side had a continuous piece of music with five tracks that contemplated various stages of life, exploring the experiences of human existence, feelings, fears, love, death and infinity. It also featured one of the most important “signature” elements of Pink Floyd oeuvre – stage lightening that created a sensational shows and surreal environment during live performances. Profound, mythical, yet simple cover art has proven to be one of the biggest influences in visual design ever. 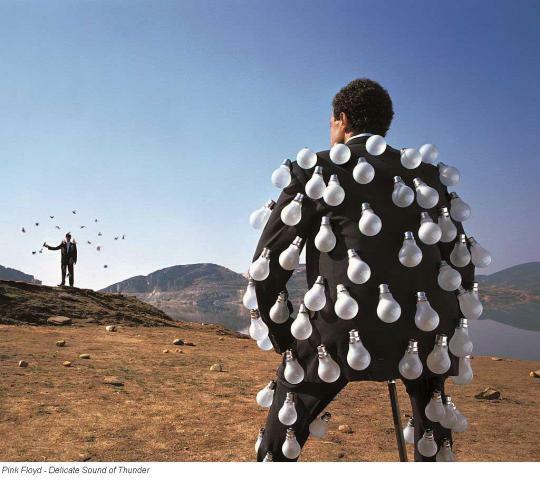 Storm Thorgerson had been collaborating with Pink Floyed for numerous project, creating the distinguishing and conceptual visual aesthetics, that played major role in their oeuvre. He also designed cover art for variety of other music artists and did a lot of photography. There many literature and books dedicated to his artistic path and to Hipgnosis activity, which is extremely useful to all designers and everyone looking for creative inspiration.